We have learned that Highways England expects the Geotechnical work, which includes the drilling of Boreholes, to take place in the new year, but they cannot be any more specific on dates. The reason they give for not knowing is that the tender inviting quotations to carry out the work is still in progress. Only once a contractor has been appointed will the work be fully scoped and a program put together, which will include start and completion dates. 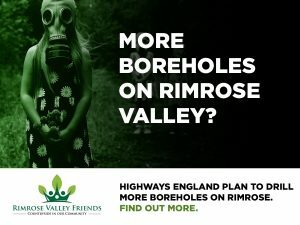 We’ve again asked Highways England to tell us as soon as the dates become known. However, they said they cannot commit to telling us before they tell Sefton Council. We will therefore be asking Sefton Council to share the information with us as soon as they find out. 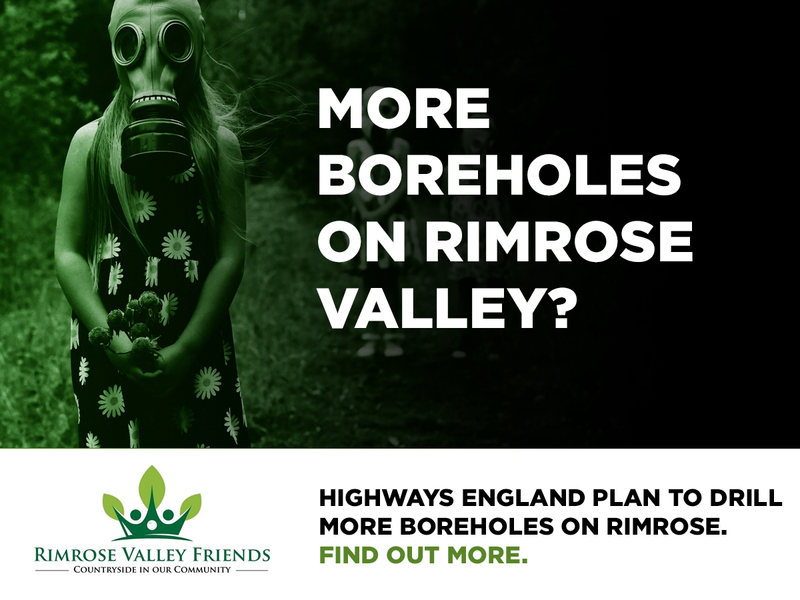 We’re very unhappy about Highways England interfering with Rimrose Valley in this way, and we’re concerned about what toxins and carcinogens the exercise may release, possibly exposing people and animals to undesirable materials. However, we’ve learned that Highways England doesn’t need planning permission to do this, has a statutory right to carry out the work and that we and Sefton Council do not have a legal right to object. The kind of work that will be undertaken is similar to previous activity in the autumn of 2015 (see our September 2015 information on that here).